A-Mansia Biotech, a microbiome company, has announced the appointment of Cees de Jong as the Chairman of its Board of Directors. His experience of successfully managing several companies of international standing in the life sciences sector strengthens A-Mansia in its ambition to launch new products in the field of metabolism. With a passion for health (1988, graduated as Medical Doctor at the University of Rotterdam) and for Business Management (1989, MBA Rotterdam), Cees de Jong boasts an exceptional professional path through both these domains. Throughout his career, he has played a key role in several major international companies. 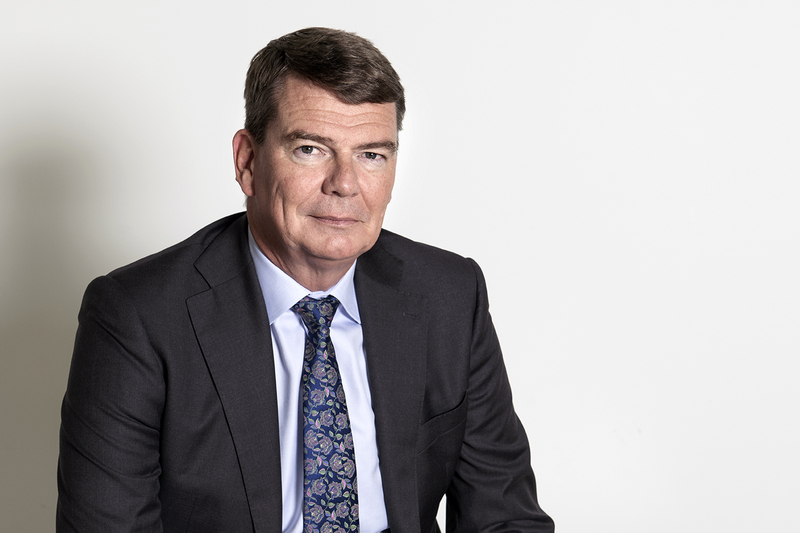 For the last five years, Mr de Jong has been the CEO of Chr. Hansen. Under his leadership, this flagship of the Danish economy was transformed into a true international player specialised in innovative bacteria-based solutions. With a workforce of more than 3,500 people in more than 30 countries, Chr. Hansen has witnessed growth in excess of 10% a year since 2014. Presently, it is the intention of Mr. de Jong to continue his career in a support and advisory role to various innovative companies..
"With his international experience in both nutrition and pharma, Mr. de Jong brings unique added value to the Board. It is a strong sign accompanying the raising of 22 million euros over the last 18 months. We will need his expertise, particularly for the market launch of a new microbiome-based food supplement by 2021", remarked Jean-Christophe Malrieu, CEO of A-Mansia Biotech. "Cees de Jong enthusiastically accepted our invitation to join the Board of A-Mansia. To count on such a person of his reputation is outstanding, because he will help to accelerate the development of this young and promising Belgian/Dutch joint start-up", underlined Philippe Durieux, the outgoing Chairman of A-Mansia and CEO of VIVES, the university investment fund that has been backing the start-up since its beginnings. "It is enthralling to take part in this stage of development, in which discoveries will be transformed into innovations soon accessible to the general public. 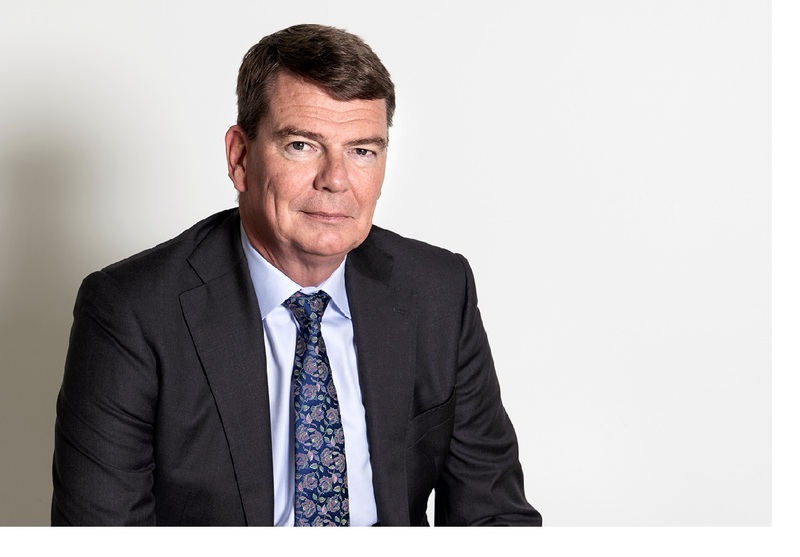 Combatting certain obesity-related risk factors with an initial nutritional supplement is an extremely motivating goal", declared Cees de Jong, the new Chairman of A-Mansia Biotech. 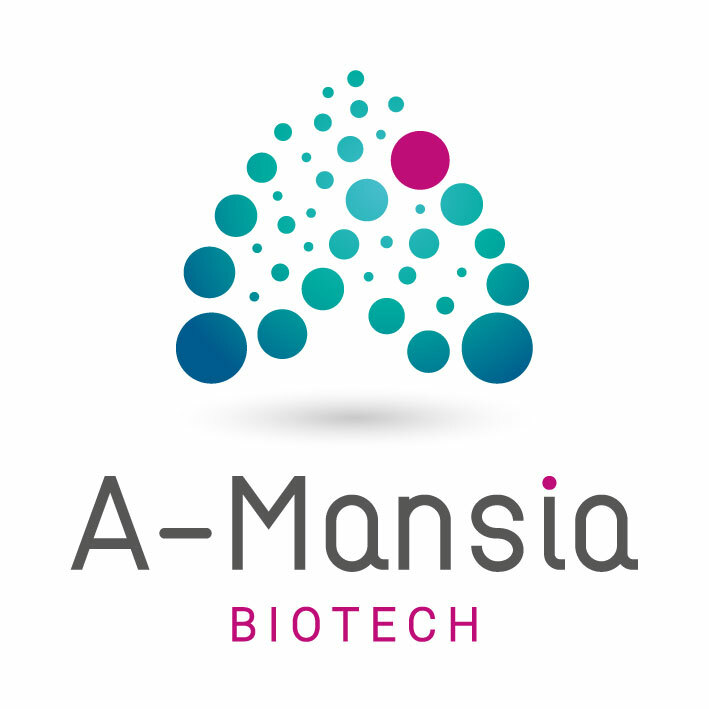 Founded in 2016, A-Mansia Biotech is a microbiome Belgian/Dutch joint start-up based on discoveries made by its founding scientists, Professor Willem M de Vos, from Wageningen University, in the Netherlands, and Professor Patrice D Cani, from the University of Louvain (UCLouvain), in Belgium. A-Mansia Biotech develops health products based on the unique properties of the Akkermansia muciniphila bacteria. In 2018, the company secured 22 million euros in a series A financing round that has brought together the Dutch investment fund Innovation Industries, the French investment fund Seventure Partners, Fonds Vives II, SRIW Life Sciences, Nivelinvest, Mr. Pierre Drion and Mr. Olivier Van der Rest, as well as research grants from the Wallonia Regional Government totalling 4 million euros.